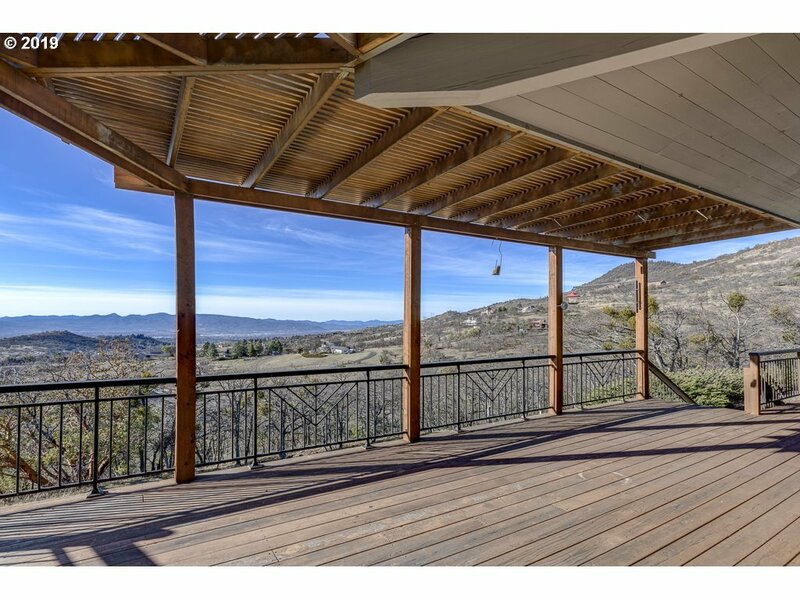 Take a deep breath and take in the unmatched, sweeping, panoramic views from Mt. 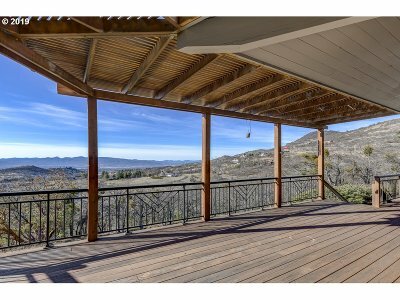 Ashland to the Medford City Lights on 4.99 acres! At the top of a short paved driveway off Hillcrest you will find a custom N.W. contemporary feel multi-level home with large windows throughout to take in the view. On the main level you will also find a cozy library off the master area w/ open beams & wood shutters. Copyright © 2019 RMLS. All rights reserved. Information deemed to be reliable but not guaranteed and should be independently verified. The data relating to real estate for sale on this website comes in part from the Internet Data Exchange Program of the RMLS™ of Portland, Oregon. Real estate listings held by brokerage firms other than Alpine Real Estate 1, LLC are marked with the IDX logo and detailed information about them includes the name of the listing brokers. Listing broker has attempted to offer accurate data, but buyers are advised to confirm all items. Information last updated on 2019-04-20 17:31:09. Some properties which appear for sale on this website may subsequently have sold or may no longer be available..